The idea that women should be recognised in cinema is nothing new. In 1985, Alison Bechdel articulated a test for gender bias that rated films based on the criteria of containing at least two female characters who talk about something besides a man. Surprise surprise, the number of films that passed the Bechdel test was shamefully low. 31 years later, the problem is far from being resolved – a study by the BFI found thatin 2012, women made up 46% of the film workforce and yet only 7.8% of the UK films released were directed by women, and only 13.4% were written by women. 3. Is/are there significant women on screen in their own right? 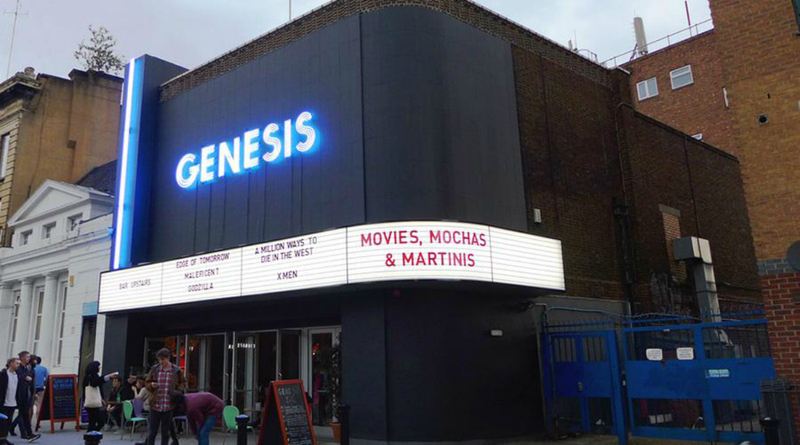 The F-Rating has now been adopted beyond the Bath Film Festival, being picked up by Genesis cinema in Mile End, London. Genesis will assess all of their listings against the three criteria, highlighting those that achieve an F Rating, in order to encourage equality on screen and behind the camera. The question now is, who will join the F-Rated revolution next?